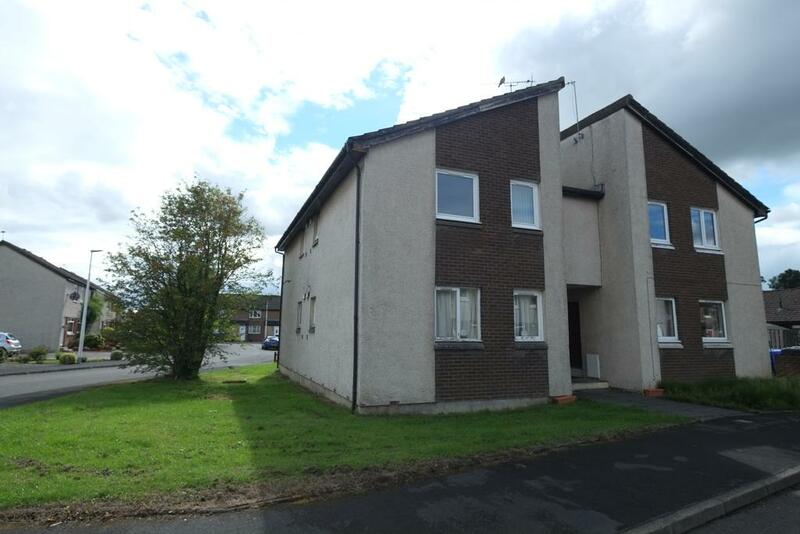 Bastion Property Management are delighted to bring to the market this well presented upper studio apartment which is situated within the popular area of Braehead. Braehead is ideally located with local amenities only a short distance away. 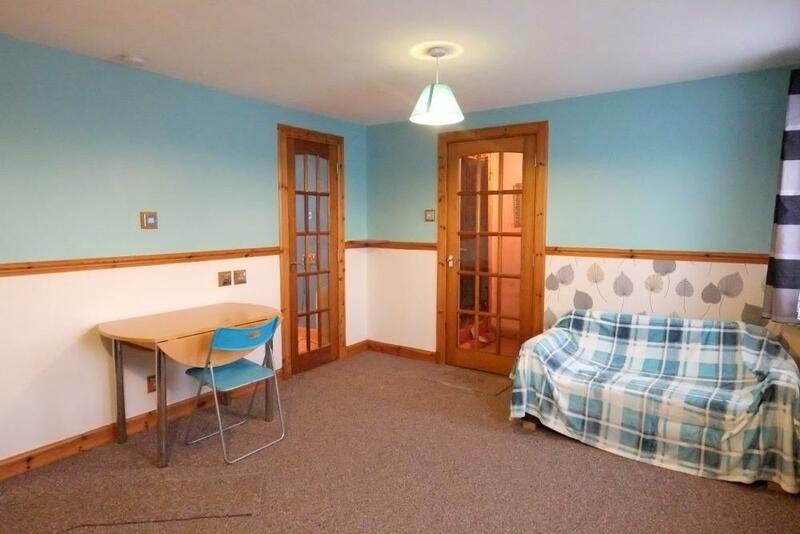 The apartment would be ideal for a first time buyer or as a buy to let. Viewing is highly recommended to appreciate the property on offer. The home report can be found at the click of a button by visiting www.bastionpropertymanagement.com. Access to the property is gained through the properties own front door. Internally the property is comprised of; entrance vestibule which provides storage facilities, lounge/ bedroom, fitted kitchen and family bathroom. The lounge/ bedroom is spacious and provides access to the kitchen. 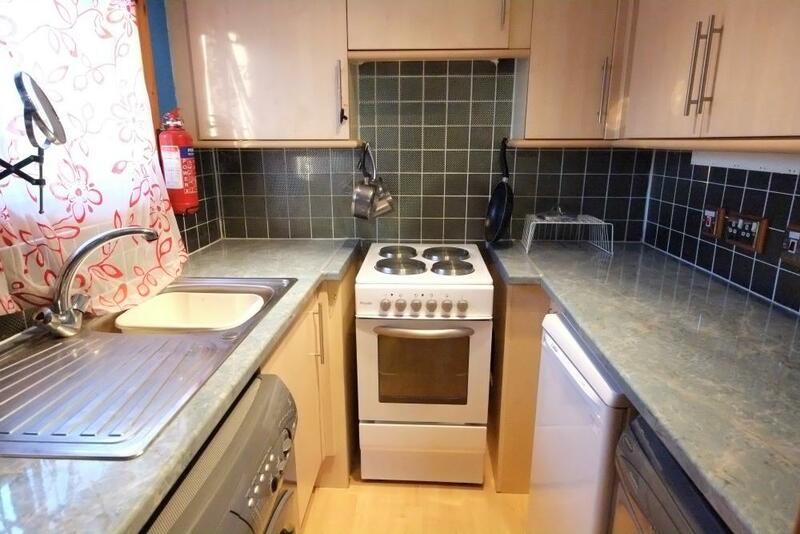 Within the kitchen there is a number of wall and base units with complimentary worktops and space for a dishwasher, oven, washing machine and fridge. 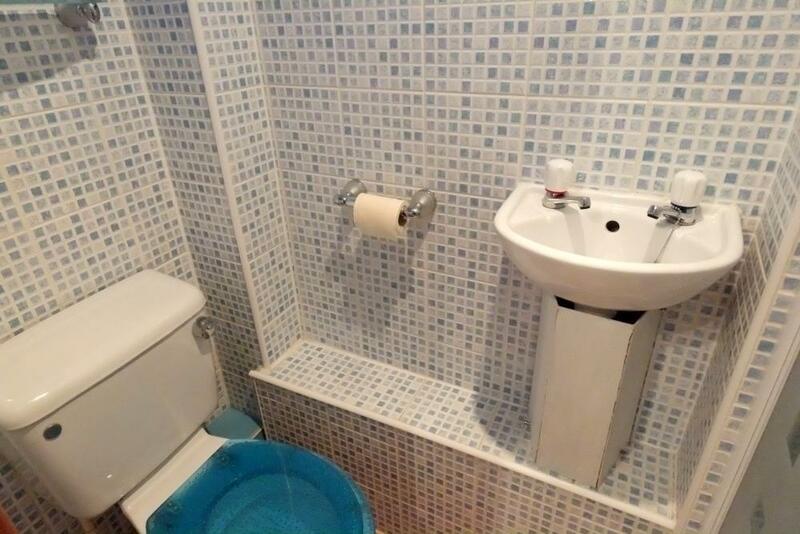 The property is complete with a family bathroom which is comprised of WC, wash hand basin and walk in shower cubicle. Warmth is provided by electric heating and double glazing. 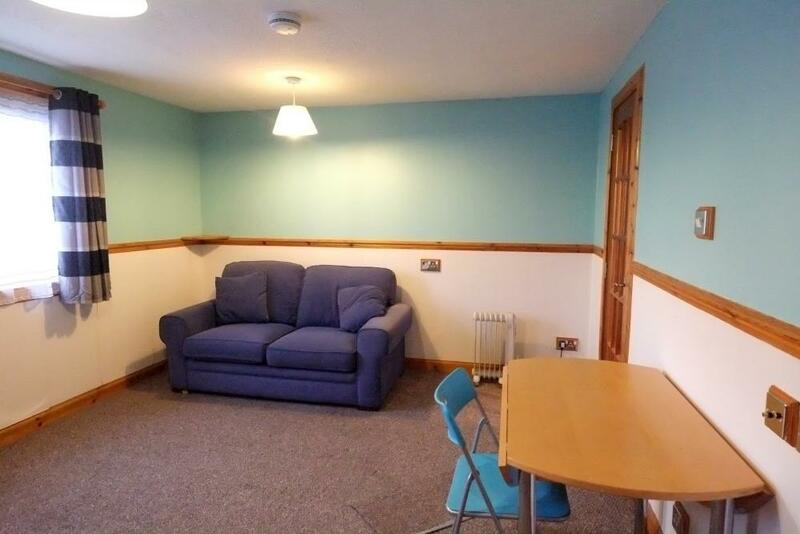 The property has a communal garden and there is residents parking available. Property reference 1252BSPM. The information displayed about this property comprises a property advertisement. OnTheMarket.com makes no warranty as to the accuracy or completeness of the advertisement or any linked or associated information, and OnTheMarket.com has no control over the content. This property advertisement does not constitute property particulars. The information is provided and maintained by Bastion Property Management - Stirling. Please contact the selling agent directly to obtain any information which may be available under the terms of The Energy Performance of Buildings (Certificates and Inspections) (England and Wales) Regulations 2007 or the Home Report if in relation to a residential property in Scotland.